24/07/2018 Agricultura de precisión 0 comments. 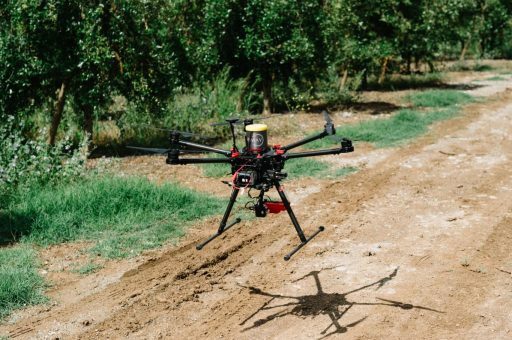 By combining artificial intelligence with drone and satellite remote sensing data, the platform will enable farmers to maximize the performance of their crops and the company to expand its portfolio of services. 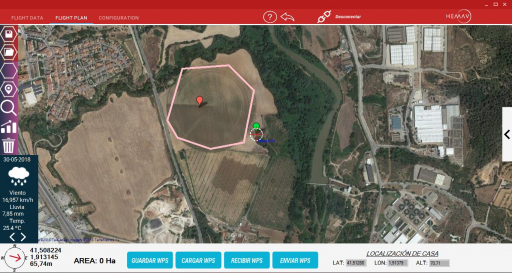 At Hemav we have developped a new Precision Agriculture platform exclusively for the company Azucarera. 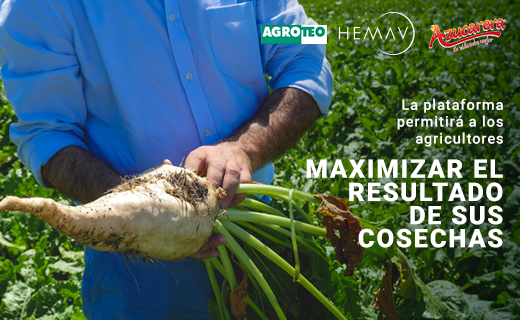 The aim of the platform is to parameterize beet cultivation by generating recommendations for sub-field action to maximize the harvest’s outcome. 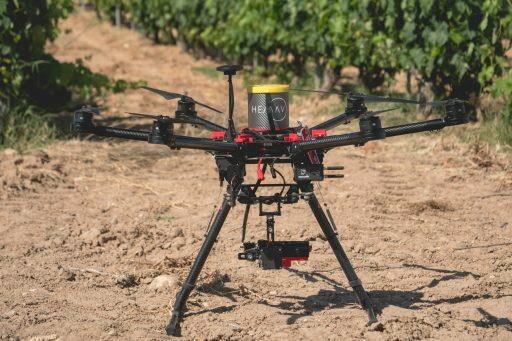 To achieve this, we merged drone data with satellite remote sensing and thanks to the artificial intelligence of our proprietary software “Layers“, we are able to provide precise recommendations for action. Also, the resulting information will support decision making in sugar beet cultivation. The water stress map allows to identify areas within the plots with greater or lesser irrigation needs. The foliar nitrogen map allows to identify areas with higher and lower nitrogen content. The vegetative vigour map shows us how healthy the leaf is. With these three maps, the farmer can monitor his crop on a weekly basis, which allows him to carry out preventive actions. 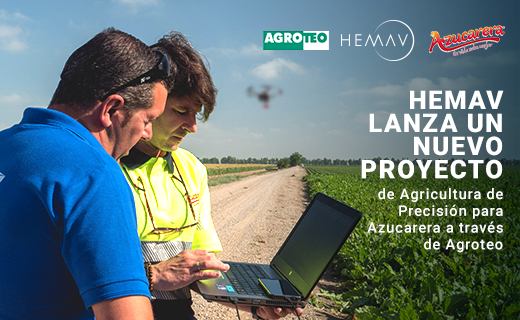 To get the most out of the tool, Hemav has provided advanced technical training to all of its partners in Azucarera and Agroteo. In addition to this, the Layers program has online training that can be used in case of doubt. If this is not enough, a support telephone number is available to the technician. The possibility of discerning, from a bird’s-eye view, sections of the plot that behave differently; tracking your action weekly; optimizing irrigation; multi-variable sowing and defining the best harvest date based on crop quality. All this with considerable savings for the farmer, both by reducing/optimizing inputs and by improving yields. 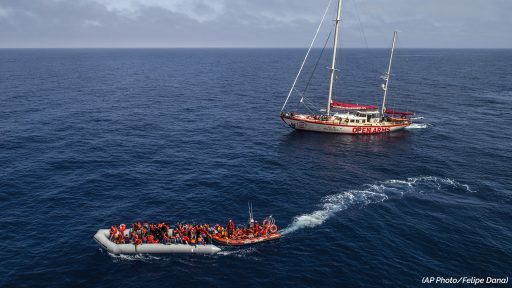 The project will be developed throughout 2018 and the beginning of 2019 in the southern area of Andalusia and in the north of Castilla y León, the Basque Country, Navarre and La Rioja.